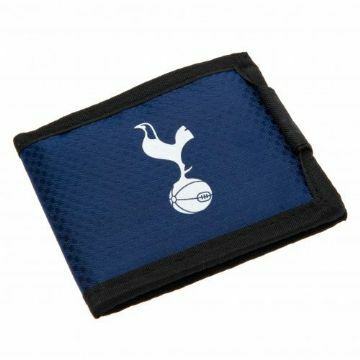 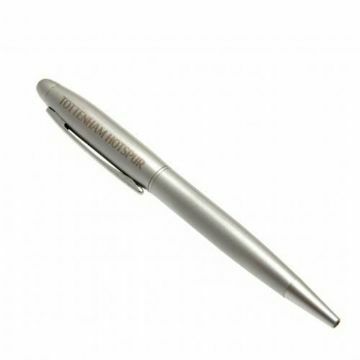 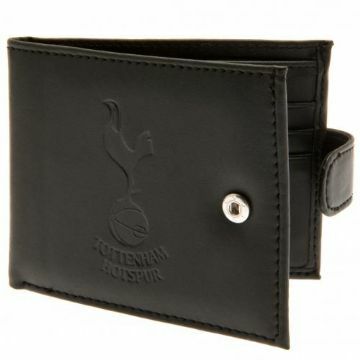 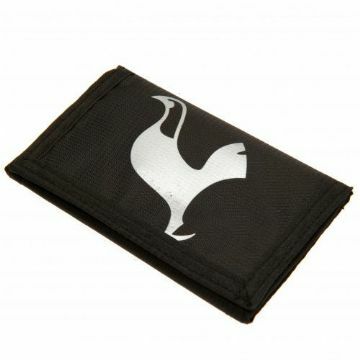 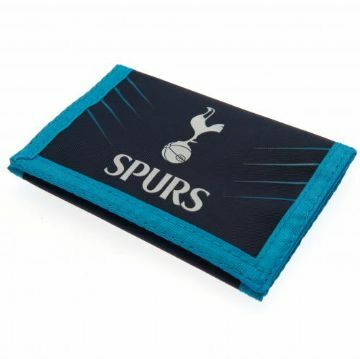 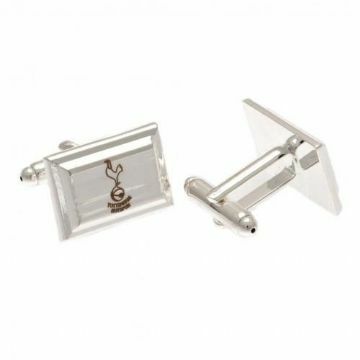 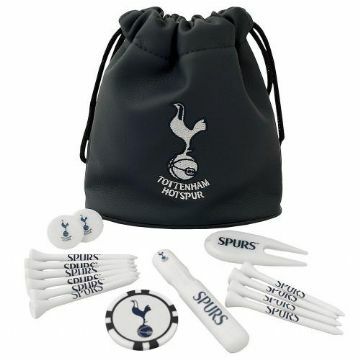 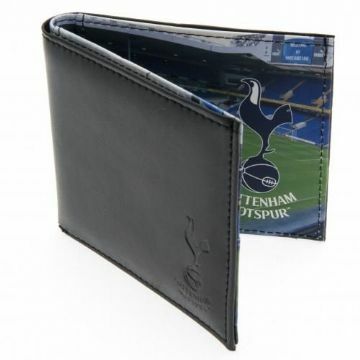 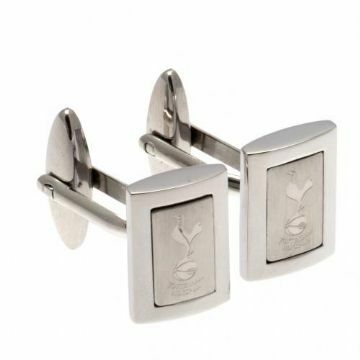 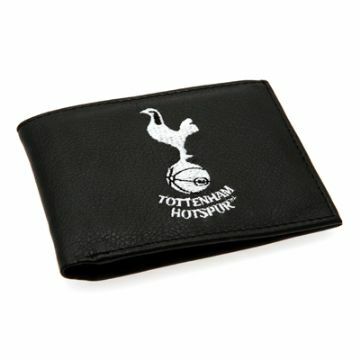 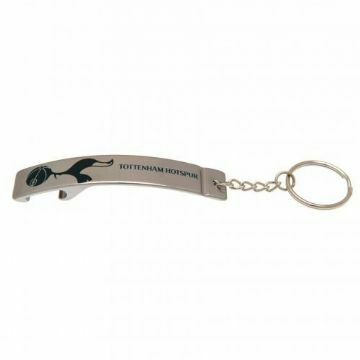 Welcome to our Tottenham Hotspur gifts for men page where you can shop for lots of club merchandise for the man in your life including cufflinks, pint glasses and wallets. 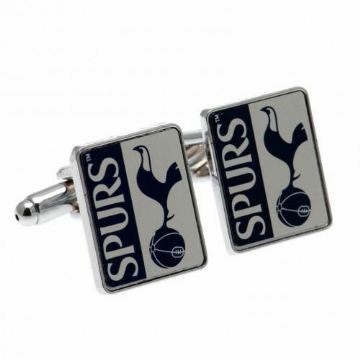 We also supply mugs, tankards and ties, all of which are officially licensed by THFC and therefore guaranteed to be of the highest quality. 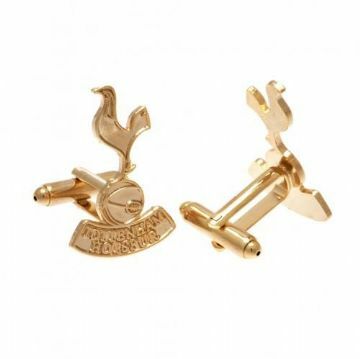 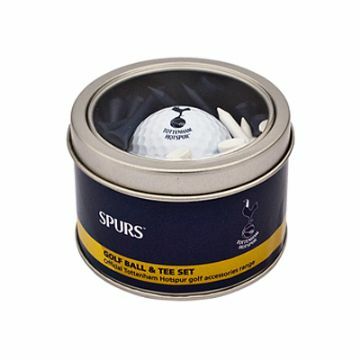 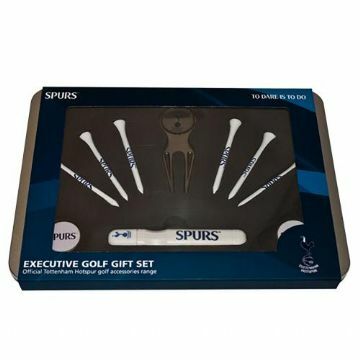 You will definitely find the perfect Spurs present here for your Dad, brother, uncle or Grandad whether it be for a birthday or Christmas.